One promotion and two hires. 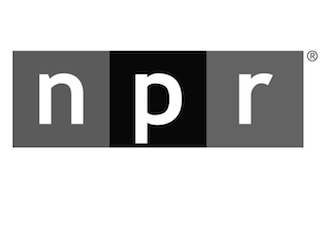 NPR has made several changes to its programing team. Details are below. Israel Smith has been promoted from director of programming to senior director of promotion and audience development. He had been NPR’s director of programming since 2012. Succeeding Smith is Steve Nelson. He most recently served as American Public Radio’s director of on-demand programming. Nelson previously served as program director for Minnesota Public Radio News. N’Jeri Eaton has joined as senior manager for program acquisition. Eaton most recently worked for Independent Television Service as content development and initiative manager.